United we stand, to spread the message of empowerment and support among women. A collaboration between Samantha Wills and Mount Franklin in support of the McGrath Foundation has resulted in a beautiful, limited edition collection. 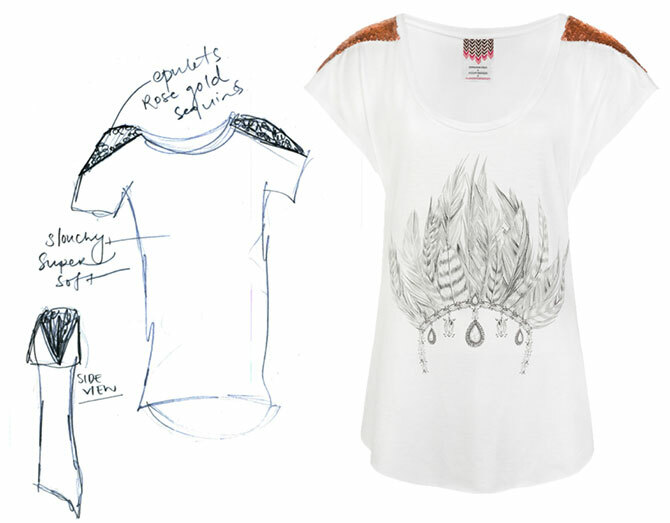 Comprising of bohemian jewellery in Aztec gold and silver and a single, Warrioress t-shirt has been designed exclusively for the ‘United We Stand’ Campaign. If this hasn’t already got your ears pricked up, then hear this. $30 from the sale of this t-shirt will go towards the McGrath Foundation to assist in their funding of breast care nurses throughout Australia. Show your support in style! 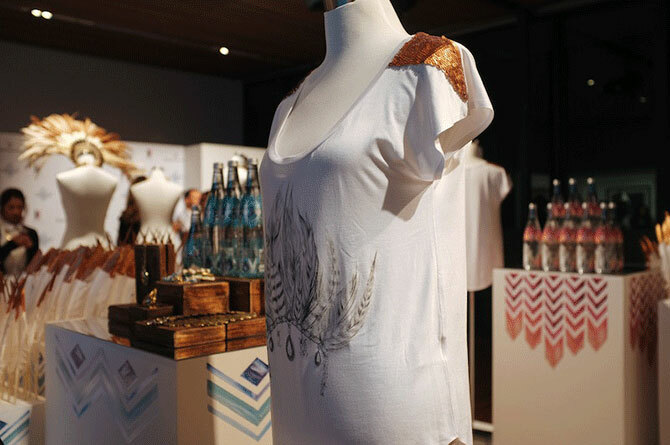 This gorgeous t-shirt is handmade in Australia from 100% bamboo cotton. It features an exclusive Kelly Smith headpiece design on the front and hand-sewn, rose gold epaulettes. The epaulettes represent strength and are traditionally symbolic of rank and hold in an army. The t-shirt reinforces the idea of an army of women who are standing together to show support against and raise awareness of breast cancer.